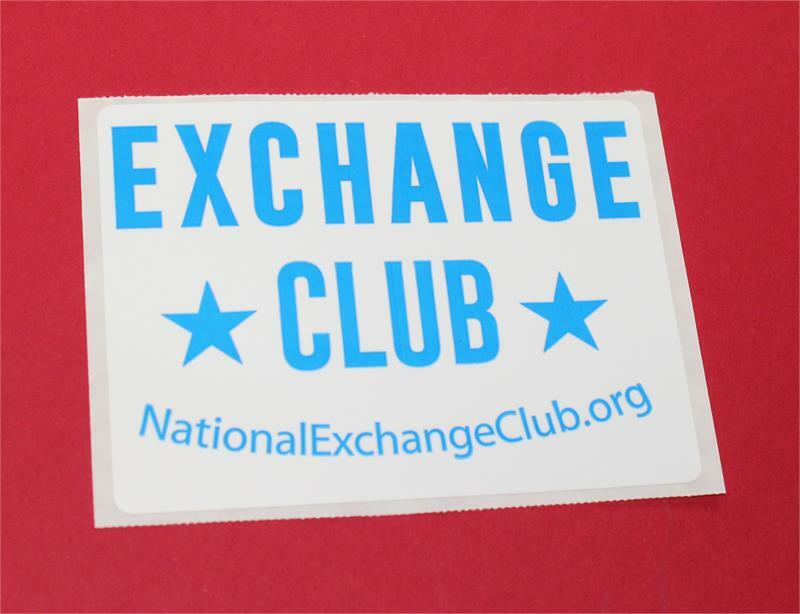 Pack of 10 Exchange Club Window Sticker. Weatherproof Label. 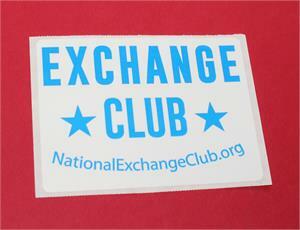 Removable label can withstand heat, cold, water & sunlight for up to 1 1/2 years. Back adhesive adheres to outside window. 4"x3" round corner rectangle. Limited quantities -- buy now!